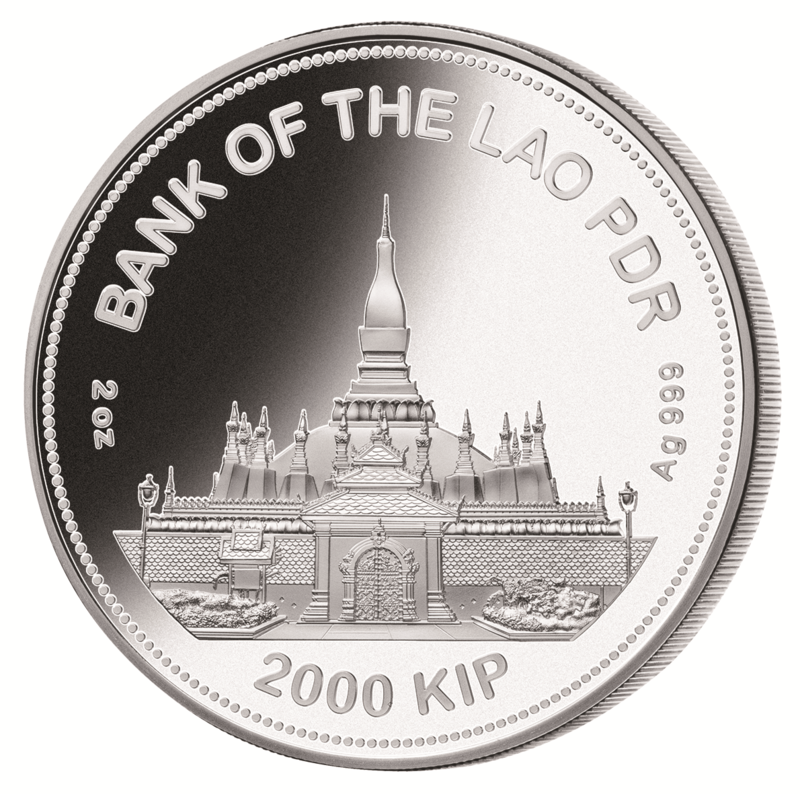 Ornamented with freshwater Pearl and real Jade! 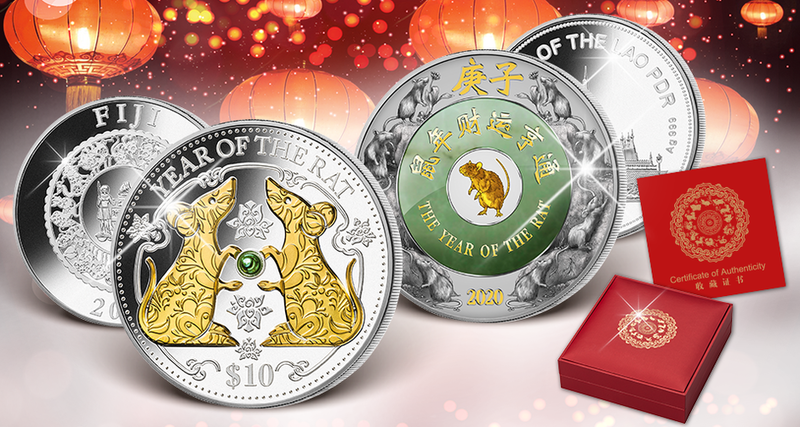 ▶ In 2020, MDM is cherishing the "Year of the rat" with new coins from the popular lunar series! 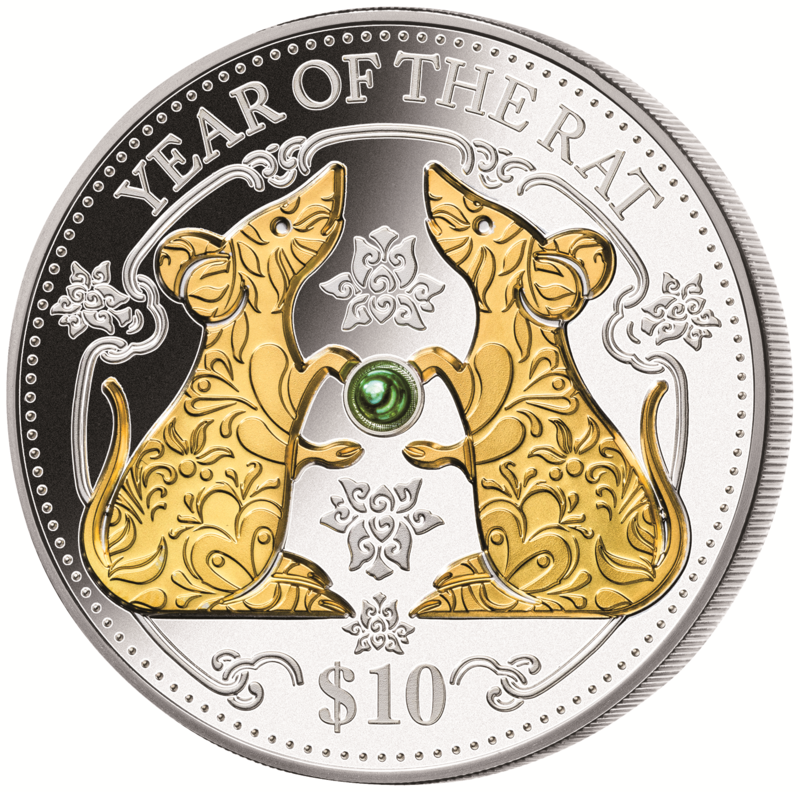 ▶ An emerald colored freshwater pearl is held by two rats on the 1 oz Silver coin. 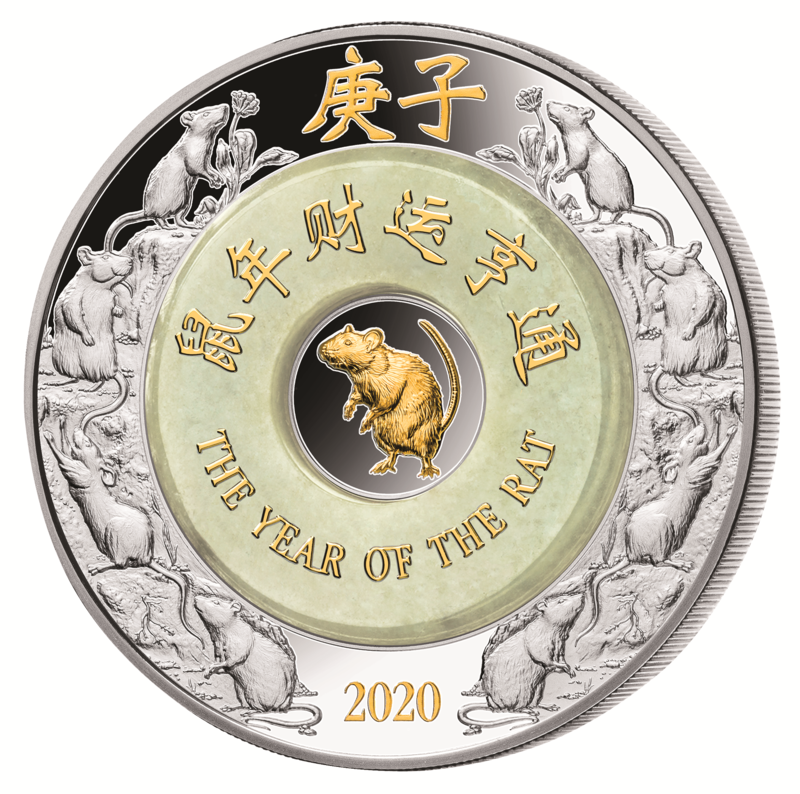 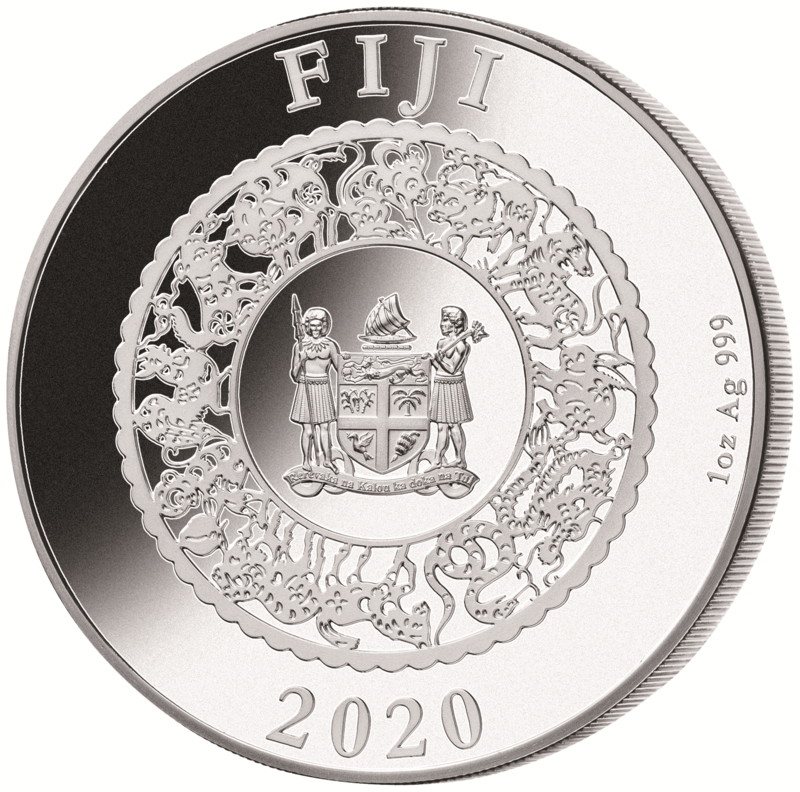 ▶ On the 2 oz coin, a rat is encircled by a green real Jade ring.